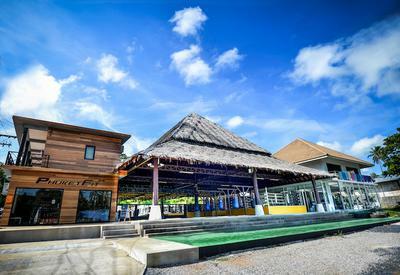 Thailand Camp has undergone some refurbishments and a name change, the new look retreat is now called PhuketFit. 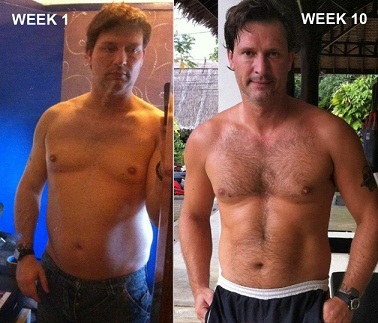 PhuketFit provides Fitness, Detox, Weight Loss & Muay Thai training holidays in Rawai, Phuket. We are the first and only camp which has all your fitness, detox and weight loss services all under one roof. If you would like to get in shape, cleanse, revitalize and have a great time...you can get into contact with us by using the following details. 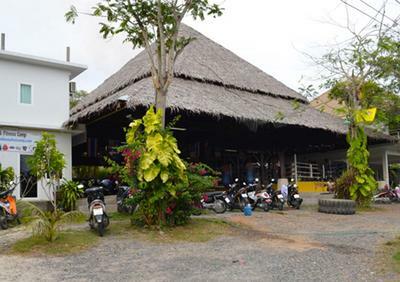 Address:91/26 Moo 6, Viset Road, Rawai,Phuket. When you volunteer in Thailand, anticipate action-packed adventure along with your volunteer work as well as your side-trips to a few exact locations within the country. Pleasant adventure and unforgettable experiences are ready to occur for you in Thailand. It is better to know about the places you plan to visit. Thank you for the time you spent putting this info up. Amazing image of Thailand Camp. I have visited this place one time in my life, Arthur, have wrote great experience about this writing style. I want to say thank for sharing this post. אתה סופר סיפור גדול כתב את כותרת הסיפור מדהימה של הסיפור הזה היא מחנה תאילנד. קראתי את הסיפור הזה זה לגמרי אינפורמטיבי עם חומר נהדר שלה שאני רוצה להגיד תודה על שיתוף בידע זה. I think thaicamp.com looks like a fun place to go. I might be visiting this place some day if I ever visit Thailand.